On Thursday 5th July we were visited by the Investors in Pupils assessor. 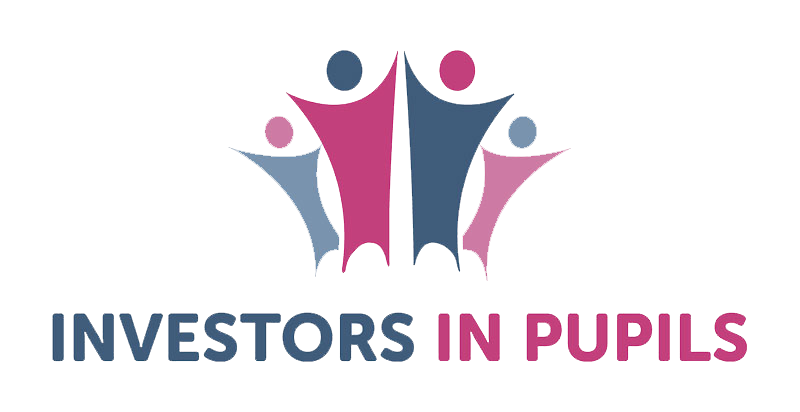 We are extremely proud to announce that we have been awarded the ‘Investors In Pupils’ accreditation at the Proficient standard! – we have good attendance and punctuality and pupils are able to acknowledge the importance of this on their education. This award recognises how hard we strive to empower our pupils to use their voice for the purpose of positive change. Thank you to the pupils, staff, governors and parents for their hard work.